What is our minimum deposit amount for THB? At Bitkub, there is no minimum deposit for Thai baht. You could deposit any amount for each transaction, it is entirely up to you! Furthermore, there are no extra fees when you deposit. What is our minimum deposit amount for cryptocurrency? 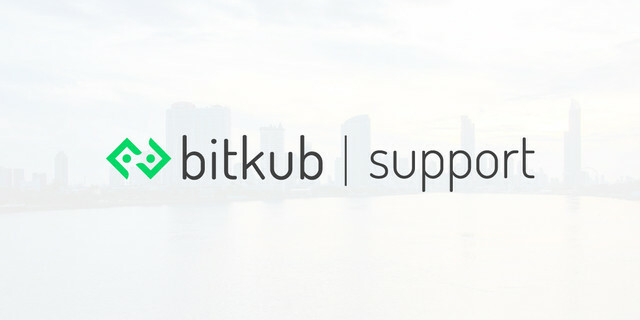 Any cryptocurrency amount transferred to your Bitkub's wallet address will be automatically added to your Bitkub's account balance after the transaction is confirmed. However, we don't accept transfers with more than 8 decimal points. For example: If a user transfers 0.000000009 BTC (the transaction amount exceeds 8 decimal points), to his Bitkub account, once the transaction is confirmed, the BTC sent will not be credited to his Bitkub's wallet. Can I have 2 accounts under the same name?